Welcome to SOCAL Sign Installations! 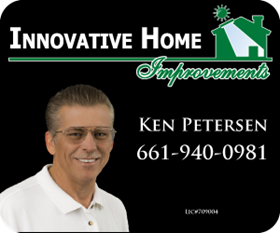 SOCAL Sign Installations installs and removes Real Estate Signage for Real Estate Agents. We accomplish this in a very time efficient manner, usually within 2 working days. We believe in “Quality Work” using only quality materials and wood for our products so your sign will “Stand Above the Rest” and give your name the attention it deserves. 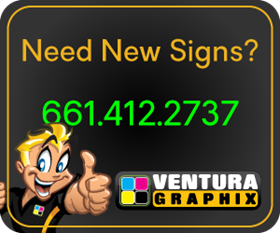 This service includes the storage, installation and removal of your signs for one flat fee. Our posts are made of sturdy 4"x4" wood and stand about 6' tall after installation. (Taller posts are available for a nominal fee). We believe 4"x4" wood is a better quality “look” than some lower cost, smaller dimensional wood used by other companies. We apply a fresh coat of paint to each post upon the installation of your sign. 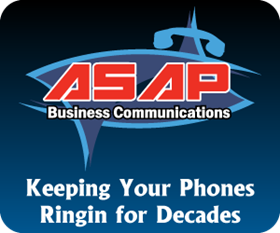 We are licensed, insured and a family run company. 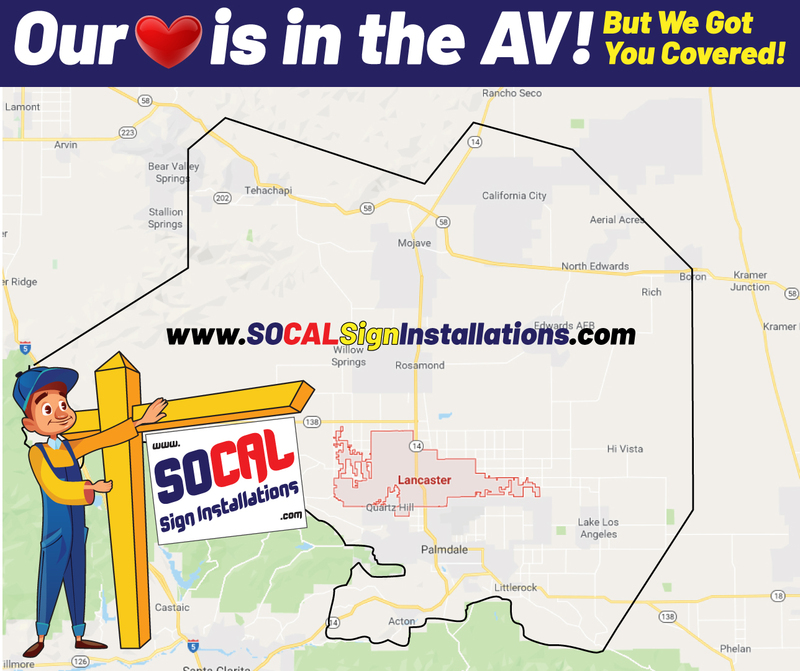 SOCAL Sign Installations is a “Quality Real Estate Sign Installer!” When you send us your sign request, you can move on to the business of selling, knowing that your sign will be professionally installed by a long time licensed & insured company that cares about quality, time and you. Copyright © 2019 SignTraker Technologies LLC.